Winter keeps a tight grip on the Alps. It remains relatively cold for the foreseeable future with further chances for snow at times. Right now, the heaviest and most widespread snowfall is likely to be on Sunday. This time there is more snow in the forecast for the northern French Alps and the Pyrenees. The long term remains pretty changeable as there is no longer any question of a strong western jet stream. The jet stream meanders over Europe as a river. There's a low pressure area north of the Alps and a high pressure west of the Alps on the map again this weekend. The result is a strong current from the north. It just remains cold and more snow is coming down. Low-pressure areas regularly cause snowfall in the northern Alps. Between Sunday and Wednesday it snows intensely from time to time in the north-northwest. On Saturday the focus is on the northern Alps. Sunday and Monday, the emphasis is more on the northern French Alps. By Monday the snow accumulation is estimated to be between 20 and 40 cm in the northern Alps, a bit more in the French Alps. Here, between 35 and 45cm of snow is possible. The Pyrenees may welcome well over a 80cm of fresh snow. Locally 140cm is vey well possible. For the southern Alps there is virtually no fresh snow. 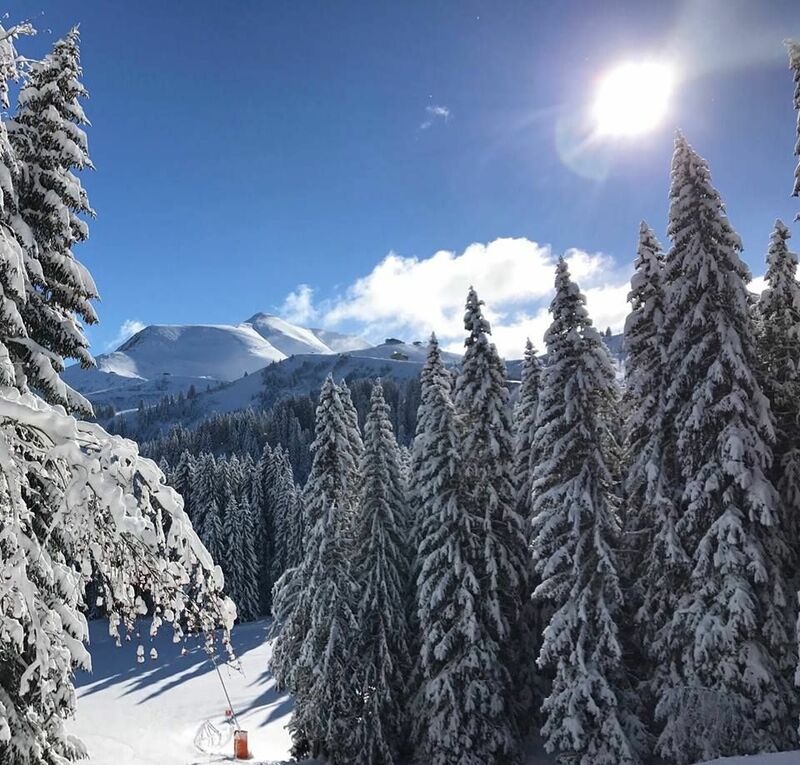 There have not been many big snowfalls in Italy so far this winter, but currently, the snow in Southwestern Europe is moving East and has come over the border into the Piemonte region north of Nice. Of all ski resorts the ones in northern Italy have one of the lowest snow depth, except for ski resorts close to the Swiss and Austrian border. The Dolomites and more specifically the Sella Ronda haven't seen any fresh snow in over a month. But, the artificial snow making facilities are doing a great job keeping snow conditions very acceptable.